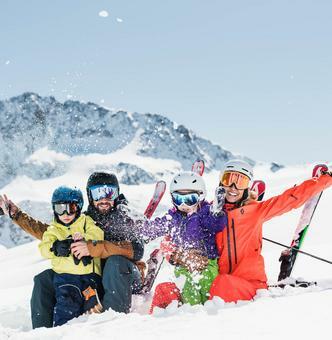 BIG Family Stubai Glacier – the family programme in the Kingdom of Snow! Children under the age of 10 ski for free! 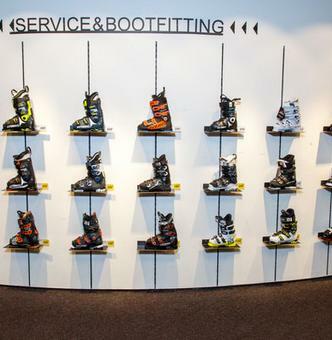 Big re-opening of the DC Stubai with its XXL Set-Up! Different Snowboard and Freeski events throughout April and May. In the Powder Department Stubai Glacier freeride skiers get their money’s worth on 13 Freeride Runs incl. GPS tracks! Buy your ski pass online and head for the pistes straight away! Our restaurants right in the ski area are perfect for having a break. Give "time for two" as a present with a restaurant gift Card for the restaurants at the Stubai Glacier! For a gourmet event such as “Diner & Beer” or for a family lunch – we offer a gift voucher for all needs! 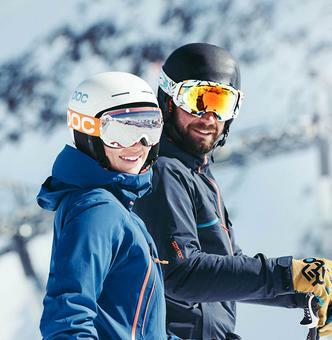 Win a stay for 2 in a 4-star hotel in the Stubai Valley incl. Stubai Glacier ski pass. 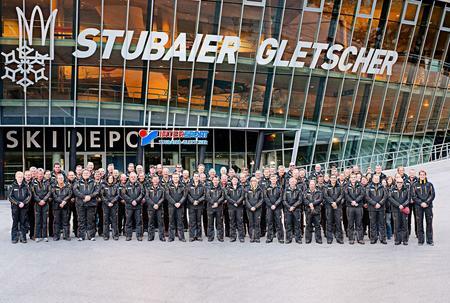 To join, simply take part in our guest survey and rate your last stay at the Stubai Glacier. Only a 45-minute drive from Innsbruck! Free ski bus in the Stubai Valley from Schönberg to the Mutterberg base stations. Free parking. Charging stations for electric cars. 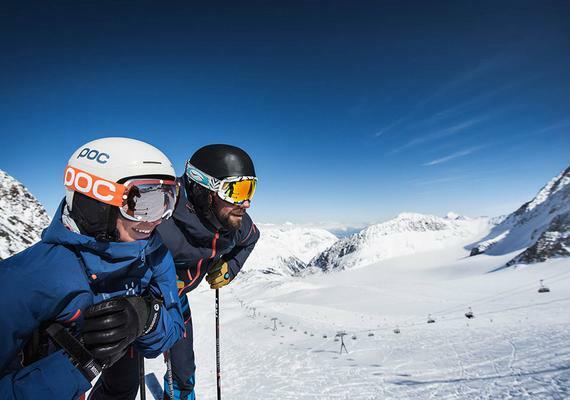 Vacancies in the restaurants, in the service area and at the lifts!